I did this run last year and the year before, and both times the only thing I had to complain about was that I immediately wanted to do it again. Badly. February 28th the zombies will be coming back to the Tampa area, and you know I will be there! This time is a little different, because this time I was given an entry to run and an entry to give away for the run. Lucky me, lucky you! If you’re in the Tampa area anyways. Have you ever run a zombie run? Long story short, you can run as a human OR as a zombie, either way you know it’ll be fun. Even if you DON’T live. Which I haven’t yet. If you are a runner you get 3 flags (like in flag football) on a belt and the goal is to get to the end of the 5K with at least one flag left. Lost all your flags? You can pick up extras in the safe zones. Even if you lose those too you go home with a t-shirt and an awesome medal so really it’s a win/win situation! Check out their web page for more info, and don’t forget to like their Facebook page for updates. If you aren’t feeling particularly lucky or you need more than one ticket sign up on Active.com and be sure to use code 5ZEN for $5 off your run! 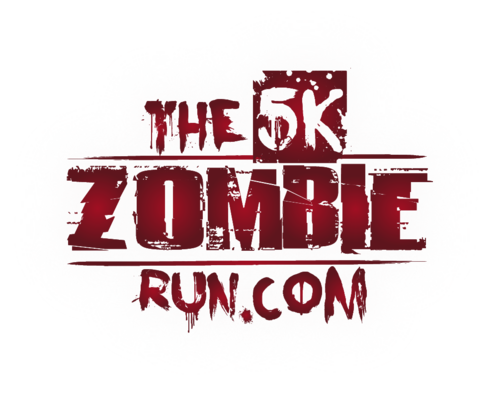 This entry was posted in Discount Code, giveaway, Running and tagged #LoveFL, 5k, zombie run by Kinda Zennish. Bookmark the permalink. This looks fun! The funniest part about this race is that 3 years ago, I would have told you that the only way I am running a 5K is if zombies were chasing me and here I am training for a Full! If my livelihood didn’t depend on my physical fitness I would SO do this race for fun!